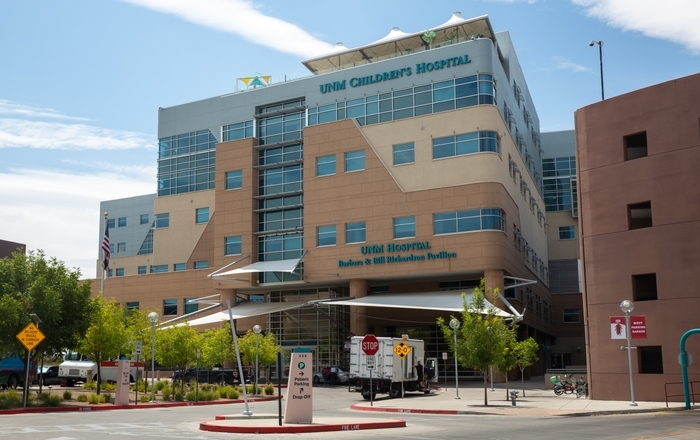 The University of New Mexico Health Sciences Center will sponsor its second Vision 2020 Symposium at the University of New Mexico Health Sciences Center (UNM HSC). Its goal is to create the first academic health center strategic plan focusing on improving a state’s population’s health care as a measure of the institution’s success. 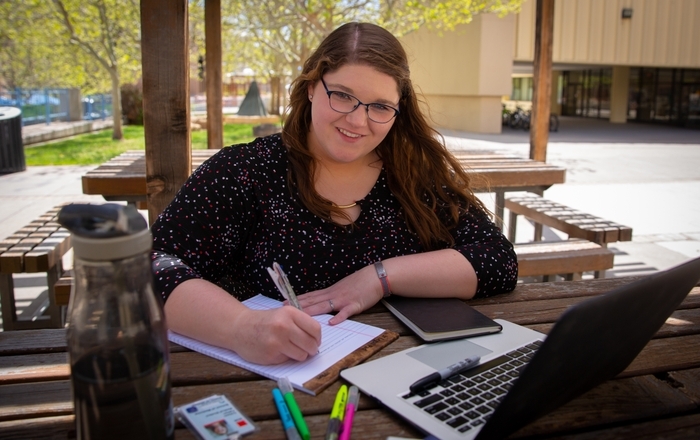 To fulfill this vision, all colleges, schools, departments and programs at UNM HSC have incorporated into their annual performance plans how their education, service and research enterprises will measurably improve the health of New Mexico. The first symposium drew more than 600 interested students, faculty, staff, state and local leaders met in support of that new vision. Hundreds of posters, presentations and exhibits illustrated the range of existing and planned interventions and explored how the HSC can be more effective in improving the health of New Mexico’s communities and how those efforts are relevant to health care reform and county-by-county health indicators. This second Symposium will focus on learning from our community partners. After the Symposium, on the basis of community input and an invitations to visit, UNM HSC plans to schedule customized “health team” trips to communities throughout the state to learn more about local community health priorities and to develop action plans to address those priorities. “This is the birth of a bold new way of providing compassionate, hands-on patient care, training the next generation of healthcare providers and of discovering knowledge and improving care systems throughout the state,” said Paul Roth, M.D. ,UNM executive vice president for health sciences, said of Vision 2020. 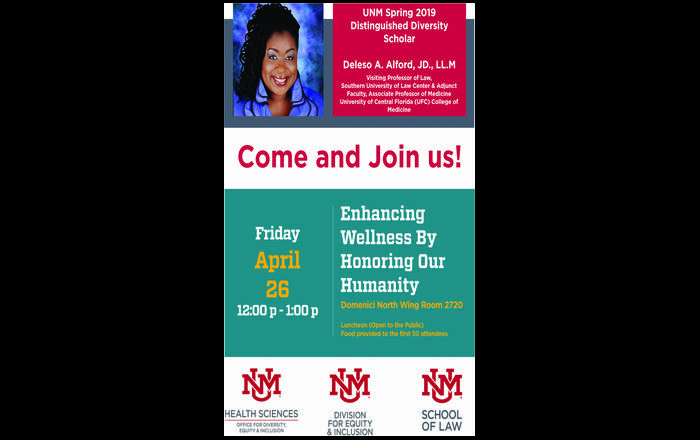 For more information, contact Leigh Caswell atlamason@salud.unm.eduwith questions or comments and to RSVP.